The long-lead timing of the JAXBIZ endorsement is a bit unusual, but JAX Chamber President Daniel Davis said it makes sense, considering Curry’s support for and success with the local business community. “It’s very clear that we have a great working relationship with the mayor. There’s tons of momentum happening in Jacksonville and we don’t want to lose any of that traction. Let’s keep Jacksonville moving forward,” Davis said. 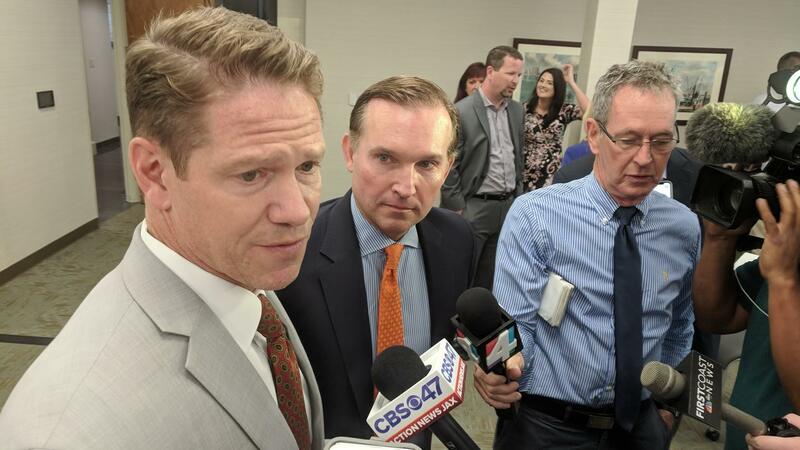 Curry said the chamber also appreciates that he’s made good on promises like dealing with the city’s pension debt and hiring more police officers to strengthen public safety. Though state crime data showed an uptick in local violent crime a year after Curry took office, the mayor argues he’s been digging Jacksonville out of a hole left by his predecessor, Alvin Brown. Brown is challenging North Florida Congressman Al Lawson in this year’s Democratic primary. City Council President Anna Lopez Brosche has said she isn’t ruling out a run. 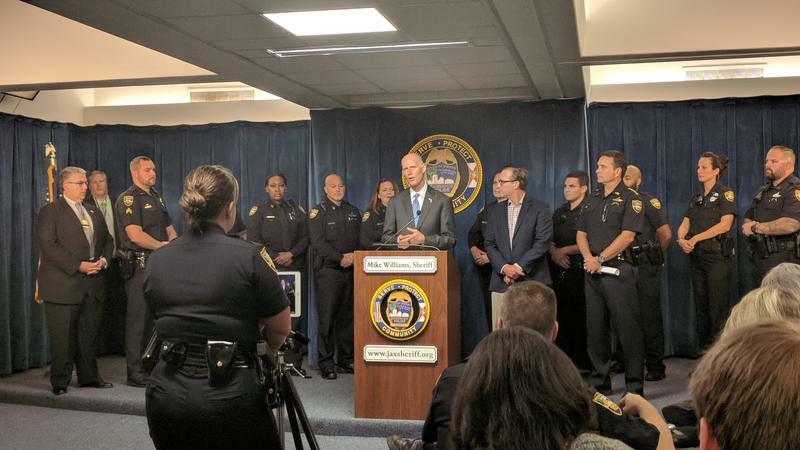 Crime in the Jacksonville area has seen a drop, but still trends higher than statewide numbers, according to the 2017 Uniform Crime Report which was released Tuesday.